So I metioned that I bought a new coat, and i've been wearing it non-stop. Super comfy and perfectly oversized. Unfortunately I don't have any great photos of it, except from my instagram pictures. 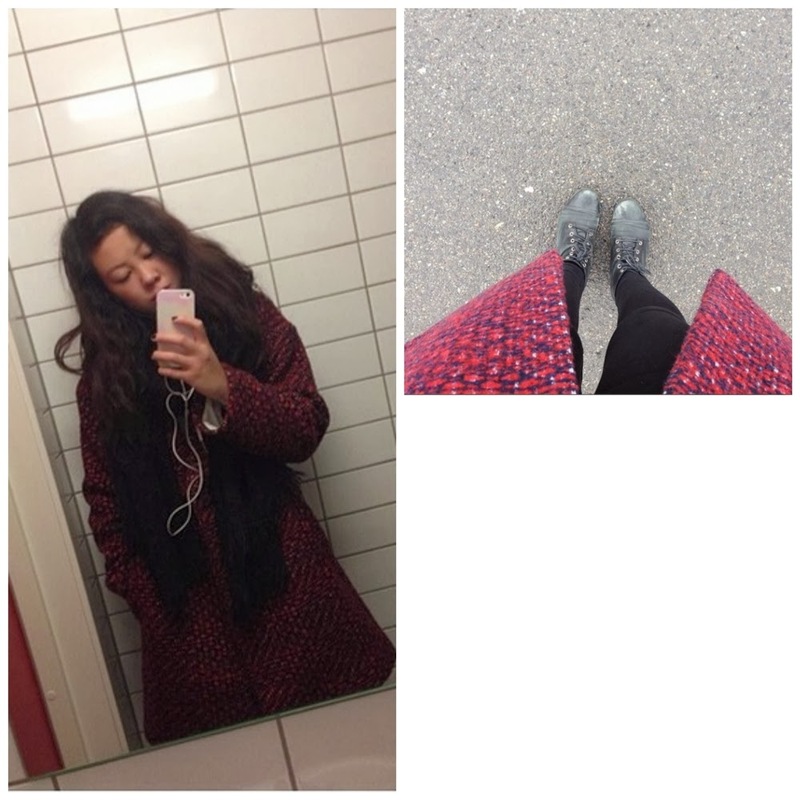 But I still wanted to show you guys the coat.